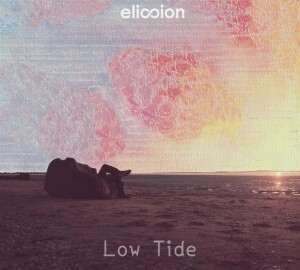 Elixion Records is proud to present Low Tide, a compilation of 13 different French artists. This release explores the depths of downtempo with low frequencies, liquid rhythms, and psychedelic atmospheres. Showing influences from traditional downtempo chill, the smoother side of glitch and bass music, deep trance, and more, this is a release that will submerge you in a sea of soothing sounds. Mastering by Michael Quiquerez with artwork by Anastasia Hotteau. EXCELLENT ! HQ sound. Nice sub frequencies. Wow, long time since I’ve listened to anything this great. Thanks so much for offering up these beautiful soundscapes! Stunning music. Much gratitude. Lyrics are distracting and detracting. Sounds very analogue. Love it!